Listen To The Pros Prior To The NBA All-Star Weekend! Tune in on February 13 to hear from these pros about both the practical and spiritual aspects of life in the industry. Questions can be submitted by the viewing audience and answered by the pros - unscripted and in real time. So get your questions ready! If you missed our previous CSL events, watch them here. We are thrilled to announce that our upcoming CSL event will be seen on Facebook Live via BlueJeans Primetime. BlueJeans Primetime changes the dynamic on Facebook Live, by enabling multiple people in different locations to come together and interact on Facebook Live. It creates a powerful experience that engages, inspires and connects established communities on Facebook. We're so grateful to have the opportunity for these players to connect with more kids and fans as they share their real-life experiences through this unique platform. View and Share the Experience! 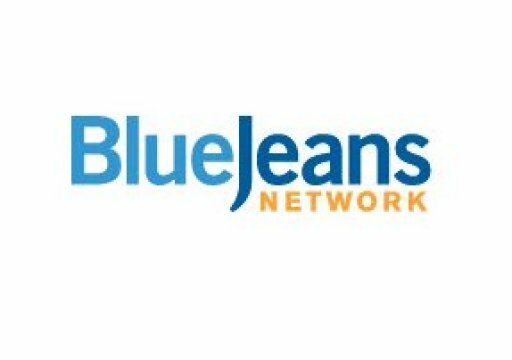 Set up a BlueJeans account. Or you can go to our Facebook page and view there. CSL may be streamed on any device, from anywhere in the world, with a web connection. Whether you've got a smartphone or tablet, a desktop computer, or an internet TV, you can tune in. Living The Dash - Change The Conversation! We believe that basketball's sphere of influence will be transformed by pro basketball players whose lives are a testament to their character, integrity, values and faith...and that changes the conversation. When a pro player walks his path with values and integrity, living his life passionately and with all of his heart, he is LIVING his dash. When he is renewed in his faith and joyful in his heart, the lives he touches can be changed forever...he is SHARING his dash. Looking forward to seeing you on Facebook Live via BlueJeans Primetime, Monday, February 13. I'm personally inviting you to play the game with us! Download the free FireFan App from either the App or Google Play store using our rewards code Sharm46. It's real-time play that puts your head in the game...literally...while you're watching the Game!